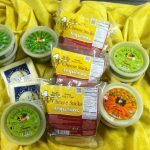 Tequenos Factory brings authentic Venezuelan flavor to Utah through packaged food items, farmers market selections and catering. We focus on authentic, artisan food made with local ingredients, like Canyon Meadows Ranch beef, and no preservatives. Our queso blanco, for example, comes from grass-fed cows and contains no antibiotics or artificial hormones. 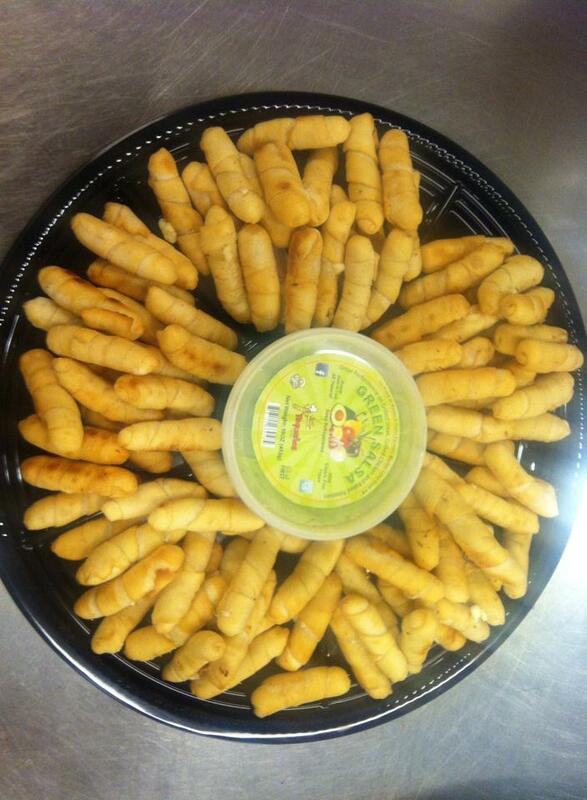 Our fresh package options include our award-winning green salsa, garlic and herbs dipping sauce, queso blanco, and our famous tequenos (cheese sticks). Look for them at grocery stores around Utah and at local farmers markets, and taste how Utah does farm-fresh Venezuelan cuisine. A crowd favorite at the Utah Food Co-op is our traditional empanadas, a gluten-free, corn-based dough stuffed with black beans, rice, plantain and shredded beef – or without beef for a delicious vegetarian options. Since 2007, Tequenos Factory has blended traditional Venezuelan cuisine with the local-grown goodness of Utah to create fresh, authentic food. 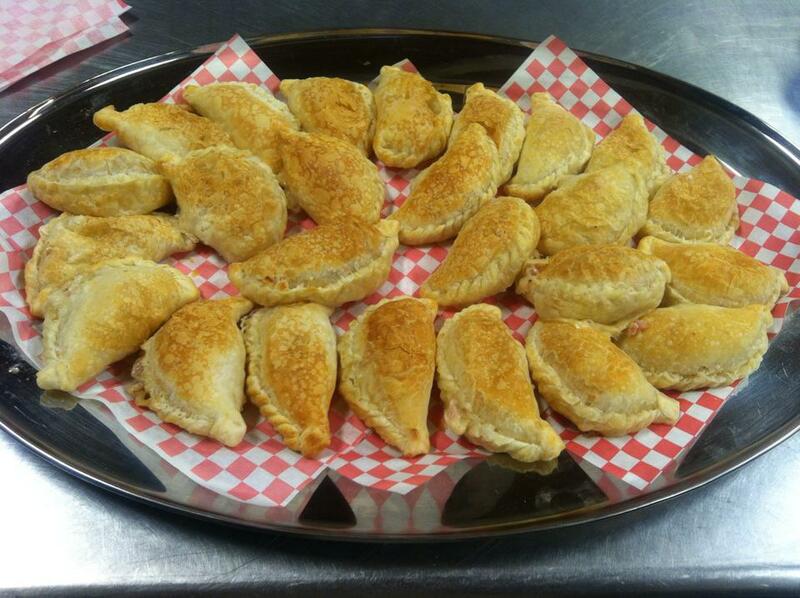 We now offer fresh, homemade items you can find at local grocery stores, and we serve up hot, fresh empanadas at area farmers markets. Our green salsa, available in hot and mild, earned awards from the Wasatch Front Farmers Market in 2014 and 2011. This entry was posted in Food and tagged empanadas, salsa, tequenos, venezuelan on April 27, 2017 .